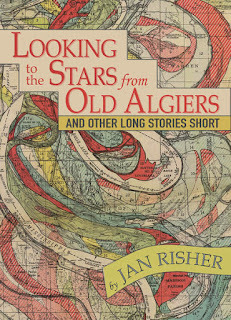 When I friend let me know about Looking to the Stars from Old Algiers I was intrigued. While I haven't written a newspaper column, I had been writing a blog for years and had been considering packaging some of my favourite posts a series of books. I was intrigued and had to check it out. The columns are offered chronologically, broken into chapters by years - 2002 to 2017. For those who do not know, the term long story short refers to longer story that has been abbreviated by skipping directly to the point or giving a brief summary. This book hit a chord for me as an author. 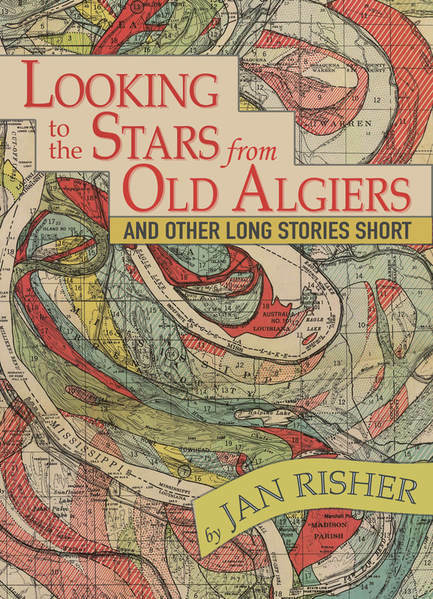 In the chapter called Traiteurs and stories Risher shares, "Telling other people's stories is a humbling and powerful experience." I sat back stunned as this is the first time I have had someone else share this. So it was great to find someone else on the same page. I have two focuses for my personal writing. The first is to give wings to the stories of others as I feel it is the stories of real people living real lives that will create true change. Listening to their stories has certainly had a profound effect on me. 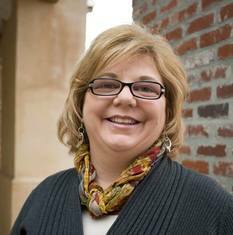 Then as grew as a writer, I began to realize the importance of offering a platform to those who do not have a voice - to help make their voices heard. So this quote in the title chapter leapt off the page for me. "They left me with much to consider - primarily the lesson of responsibility that those of us who have a voice have for those who don't...what is necessary to teach people who don't know how to be their own best advocates to do a better job of getting people to listen to them...Maybe the only solution is when one end of the red thread meets the other that we figure out how it is we can help each other-and we keep helping until it doesn't make sense to do it anymore." This is an easy to read book, written as if the author is there sharing with you. While the columns are offered chronologically, for the most part each chapter stands on its own and with short chapters, you can read it over many months without having to review. Read a fab behind the scene interview - HERE!